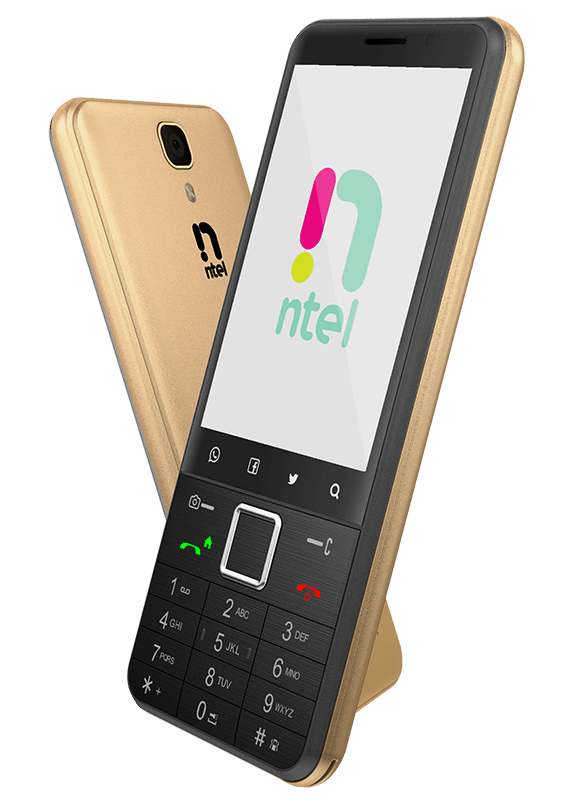 ntel NOVA is the latest addition to our VoLTE device portfolio. 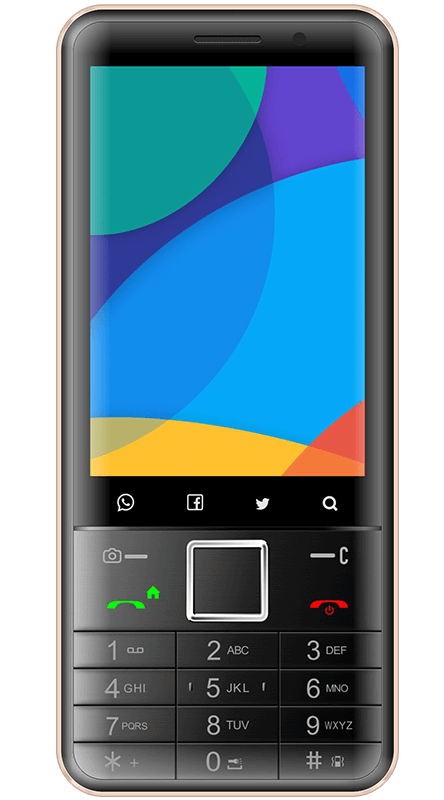 It combines all the features and functionality of a smartphone at the price of a feature phone. 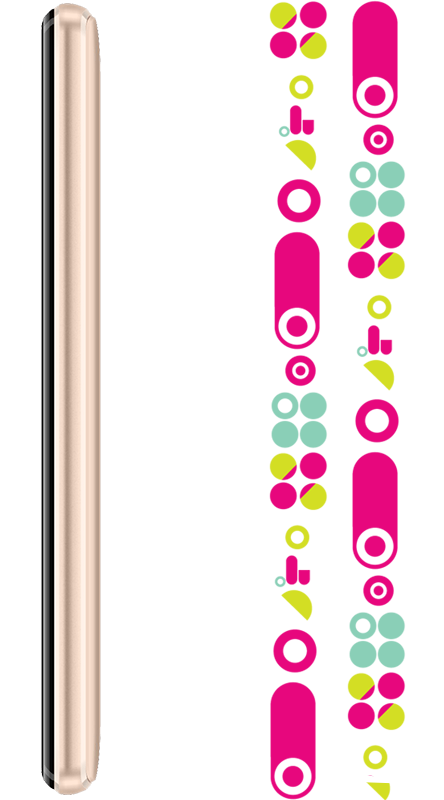 It comes in a choice of 3 colours: Grey, Gold and Rose Gold, with 2 awesome bundles that give you access to superfast Internet and crystal clear HD calls for up to 90 days. Enjoy superfast Internet access and make crystal clear VoLTE Calls. 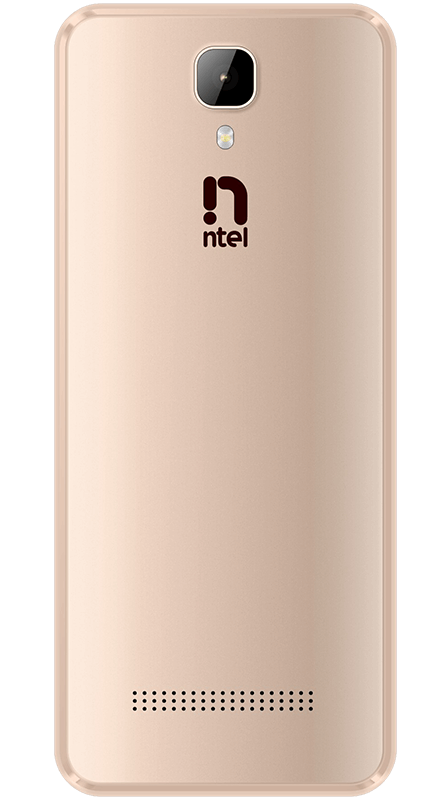 The ntel NOVA is fully loaded for your world of 4G LTE. 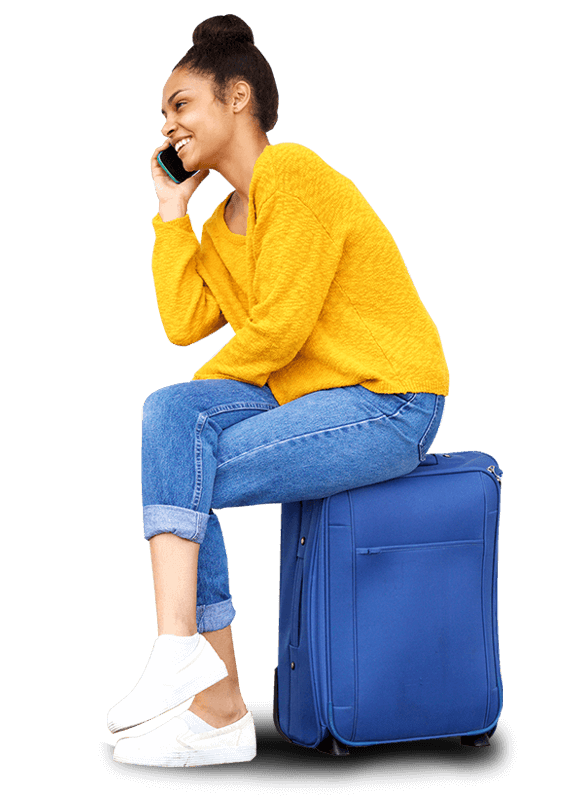 ©2018 ntel Nigeria. All rights reserved.